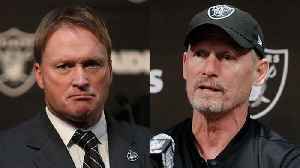 What would qualify as a successful draft for Oakland Raiders GM Mike Mayock? 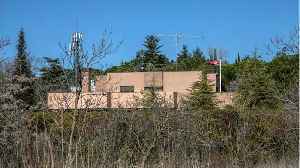 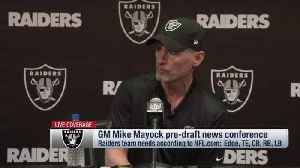 The "Good Morning Football" crew discusses what Mike Mayock and the Oakland Raiders must in order for the 2019 NFL Draft be considered successful for the team. 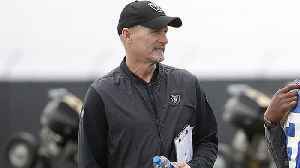 Oakland Raiders general manager Mike Mayock discusses how building a draft board for the Raiders is different from building draft boards as a member of NFL Network. 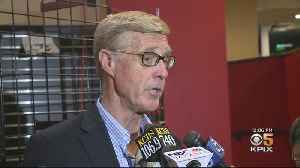 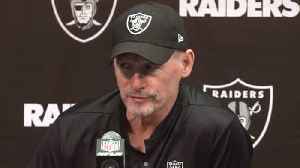 Oakland Raiders general manager Mike Mayock discusses quarterback Derek Carr's future with the Raiders and the possibility of selecting a quarterback in the 2019 NFL Draft. 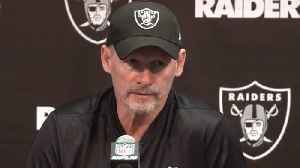 Oakland Raiders general manager Mike Mayock discusses his team's strategy with the No. 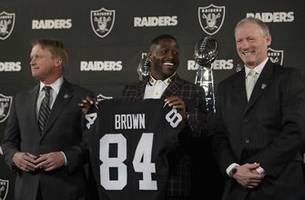 4 overall pick in the 2019 NFL Draft. 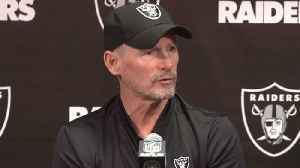 Oakland Raiders general manager Mike Mayock discusses the possibility of the Oakland Raiders trading to acquire more draft picks in the No. 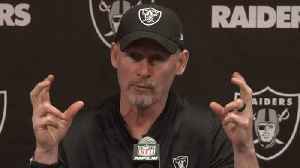 20-60 range of the 2019 NFL Draft. 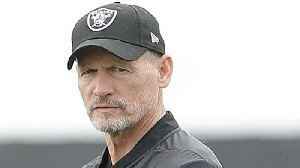 Oakland Raiders general manager Mike Mayock discusses his strategy for handling draft-day trades.